Within the endless universe of book publishing, art books are a unique, particularly characteristic yet highly elusive niche: it can encompass objects as varied as xeroxed zines, art catalogues, illustrated manuscripts, unique, hand-made books, as well as artists’ editions. It is a world in constant flux whose boundaries are constantly re-defined by developments in technology and conceptual negotiation. 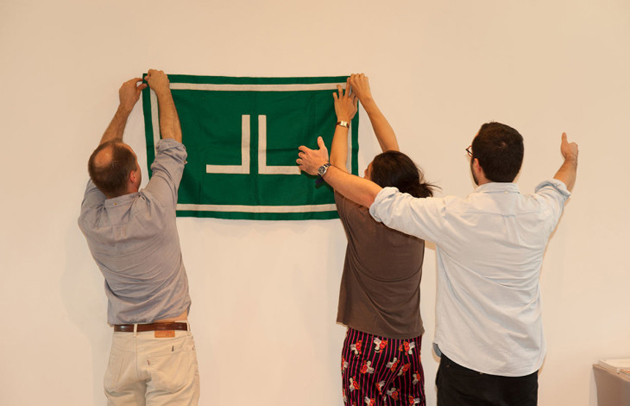 It is, thus, fairly easy to imagine how an art book fair held in Bologna, Italy would be imbued with history and a more traditional approach to book-making, while the one held in New York would focus on emerging practices and contemporary spheres of artistic production. 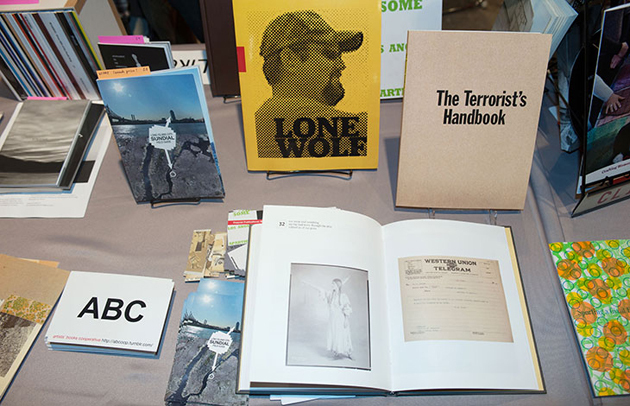 The New York Art Book Fair, in its ninth edition, opening today at MoMA PS1 in Queens, represents the most innovative and experimental approaches to art publishing: from artists’ books and catalogs,to monographs, periodicals, and zines, the fair features over 350 booksellers, antiquarians, artists, institutions and independent publishers from twenty-eight countries. 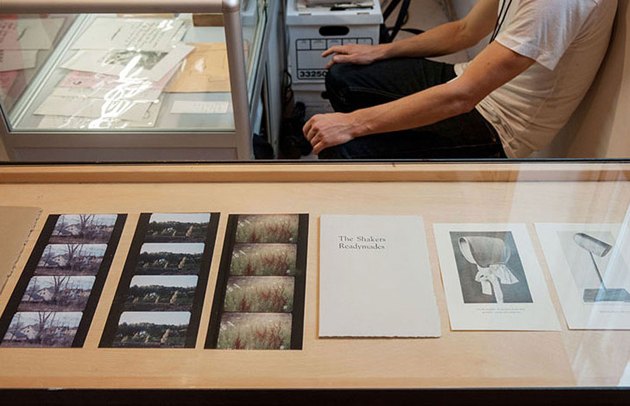 Organized by Printed Matter, an established institution dedicated to preserving and promoting books as a central medium of artistic production, the fair features a rich series of events, talks, performances and presentations. 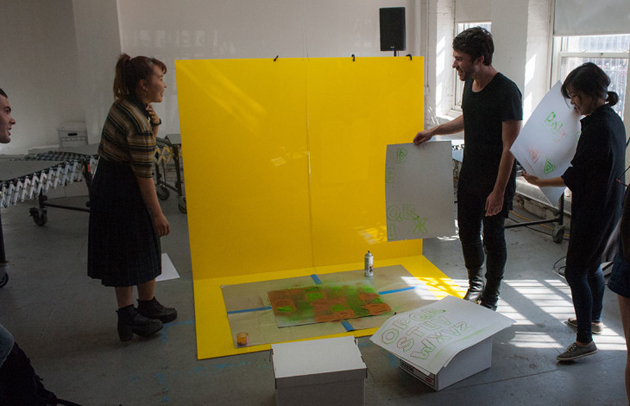 Now in its sixth year, The Classroom has become a classic element of the fair, comprising a curated series of informal conversations, workshops, readings and other artist-led programs, organized by David Senior, the librarian of the Museum of Modern Art. This year’s talks sport titles like: Performance as Publishing, OHO and the Korean Avant-Garde Association, How to Hack an Abstraction: Google Warhol, Check Your Vernacular or Publishing as Research & Development. The series of exhibitions celebrating artist’s books this year include, an showcase of books by Dorothy Iannone, the American-born, Berlin-based artist famous for her whimsical, colorful and, perhaps most importantly, explicit depictions of female sexuality – which have, since the 1960s, often fell prey to censorship; an exhibition celebrating 10 Years of Nieves Zines, showing all 200 zines produced by Nieves since 2004 together for the first time; as well as a site-specific installation by Iván Navarro and Hueso Records showing the work of non-musicians who maintain an audio practice as an extension of their body of work. 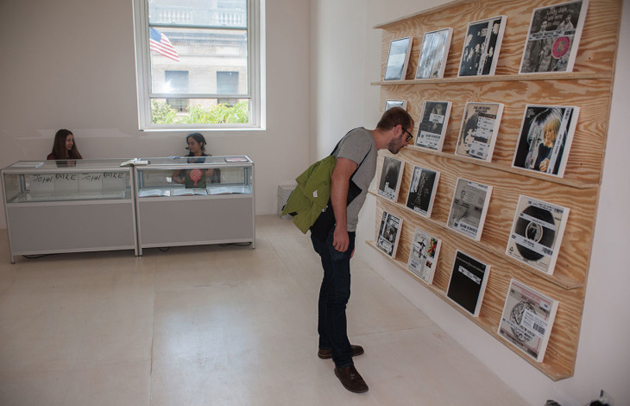 On the other hand, the fair also includes XE(ROX) & PAPER + SCISSORS and The Small Press Dome, a lively selection of international artists, zinesters, and small presses representing independent publishing at its most innovative and affordable in the MoMA PS1 courtyard, while a special section of the fair is dedicated to contemporary book publishing in Norway as well as to books which focus on photography. 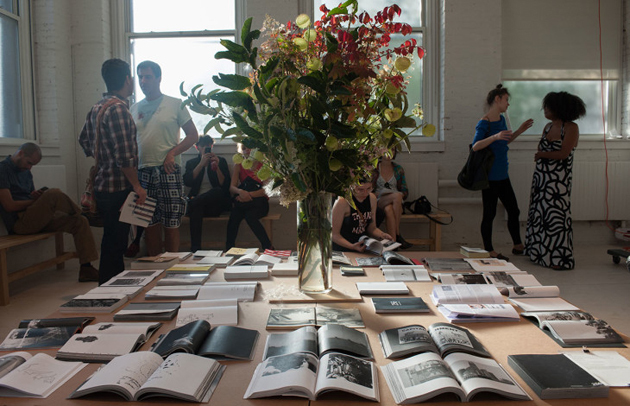 If you’re in New York this weekend, join the celebration of books, art and culture at MoMA PS1 in Queens, open from today until Sunday from 11 AM to 7 PM.